When I hit submit I get an error that says Transactions blocked by FMF settings. What does this mean? Who will receive my receipt or renewal if I don't pay myself? Why do the premium therapies cost more? 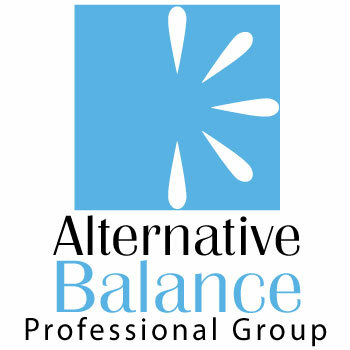 Why does my credit card statement show a charge from Alternative Balance or ABInsurance?